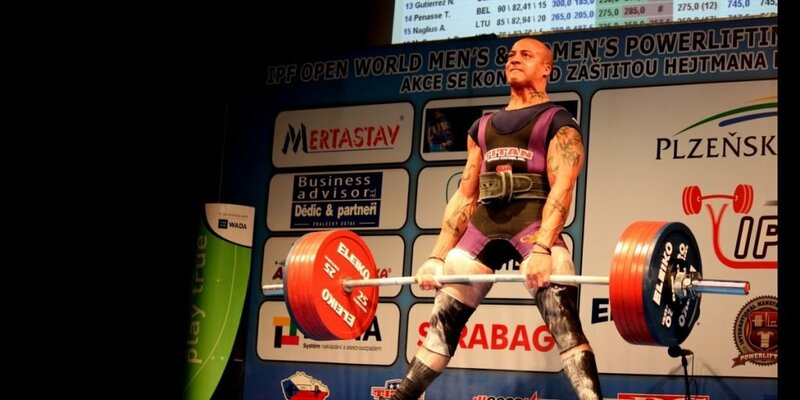 The following links are related and non-related to powerlifting. They are provided as a service to you, the Internet Surfer, as a means to check out other interesting web sites. The topics of the links range from powerlifting to health to nutrition to non-related sites. Please enjoy. If you would like to see a link to a particular site that is not included here, please e-mail me and let me know. Remember, be strong and be healthy! Disclaimer: By providing the following links, the USA Powerlifting/ADFPA is not responsible for the contents of these links. They were checked out before they were placed here. If they have changed since they were placed here, they were done so at the discretion of that site’s webmaster. TEAM iXL – There are No Limits Drug Free!